Performers Ivan Coyote and Rae Spoon bring celebrated show to UBC. 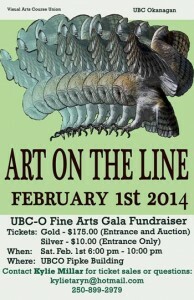 The Visual Arts Course Union and the Faculty of Creative and Critical Studies at UBC’s Okanagan campus is staging the 12th annual Art on the Line gala fundraiser on Saturday, February 1. This annual gala is one of the most widely popular visual arts events in our community. 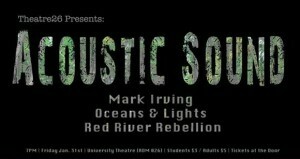 Join UBC's Theatre26 for their first music night of the year featuring Mark Irving, Oceans & Lights, and Red River Rebellion. University Theatre (ADM026) Jan 31 at 7 p.m. Admission is $3 for students and $5 for adults. Tickets available at the door. Multi-media artist Damian Moppett will speak as a guest lecturer at UBC on Thursday, February 6 at a free public event. 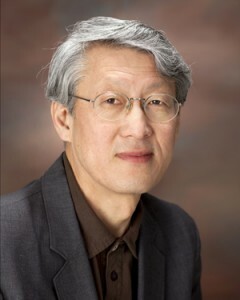 His talk starts at 12 noon in Room CCS222. 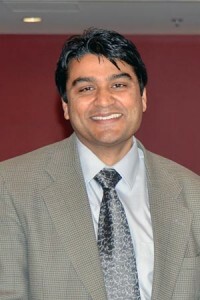 Researchers presented with the Judit Moldovan memorial award. 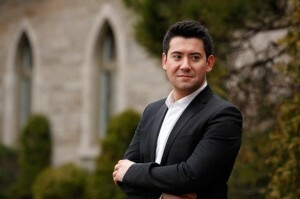 Vancouver-born pianist provides an interactive Q and A session at Kelowna events. 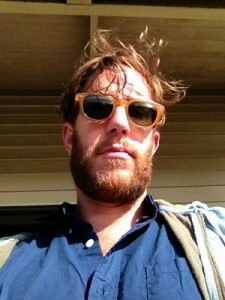 Acclaimed poet and food critic offers free critiques to local writers. 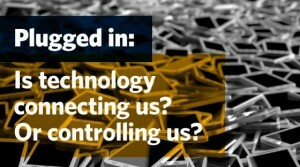 Plugged in: Is technology connecting us? Or controlling us? 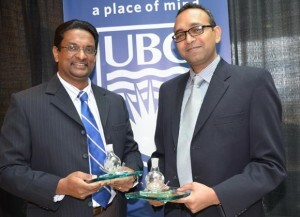 alumni UBC Dialogues event examines how we’re coping with technology.